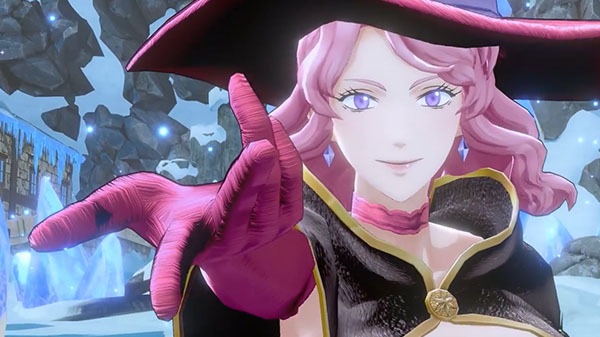 Bandai Namco has released a new trailer for Black Clover: Quartet Knights, introducing the game’s “Crystal Carry” game mode. Carry the crystal towarsd the designated location. The team that controls the Zone first marked by the magic ring at the start of the match will have priority in carrying the crystal first. The team carrying the crystal will have to defend their position while fighting off the enemy team’s interference. The team that carries the crystal towards the designated location first achieves victory. Fight off the enemy team while carrying the crystal.